We are ranked amongst the credible Exporters & Suppliers of Refined Salt from Shandong Province, China. 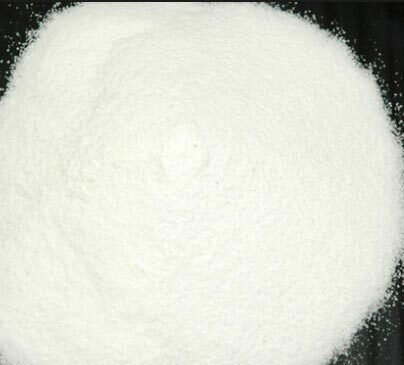 We are associated with reliable vendors who formulate the Salt in accordance with set industrial standards. Buyers in both national and international markets can acquire our range of Refined Salt at most nominal rates.